For me, giving gifts is one of the most rewarding elements of any holiday or special occasion. I love the amount of thought that can go into even a simple gift. It’s easy to make mental notes throughout the year of things that the people on your shopping list might appreciate. Has your barn manager been battling with broken pitchforks all season? Maybe you and the rest of the boarders can pitch in (pun intended) to replace her supply. Did your barn BFF comment on the fact that her horse loves to destroy his blankets? Surprise her with a lifetime guaranteed Kensington Protective Products blanket in her favorite color. Stumped on ideas? Don’t worry, that’s what we’re here for. We’ve got some more ideas for you coming your way all holiday season long. To keep up, don’t forget to subscribe to our weekday email newsletter, the Brief, follow us on social media, and tune in to the Heels Down Happy Hour podcast to hear more ideas, holiday stories and overall good cheer from now through the end of December. Next up in our Gift Guide: gifts for $300 or less (hint: keep reading for that Kensington blanket we mentioned). Catch all of our holiday recommendations by clicking here. Fun and functional, all in one. 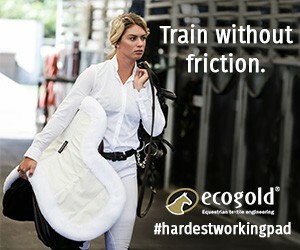 The Ecogold Flip Half Pad gives riders the chance to express their fun side and respect tradition, all while giving their horse the support he needs. Available in 10 colors, which can be reversed to be black or white on the “flip” side (pun intended). 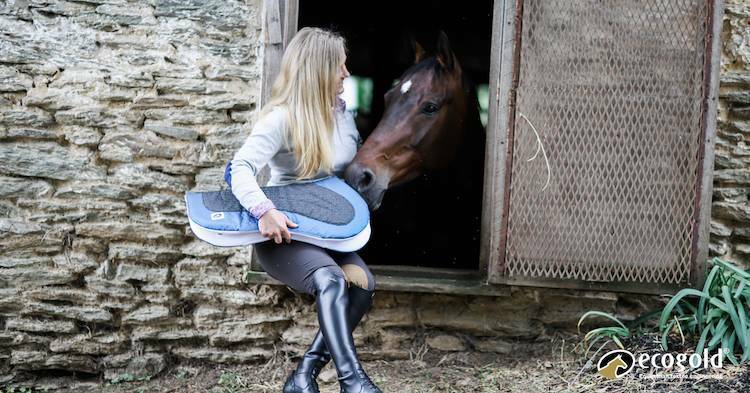 Made from high-resistance foam and with an anatomical design, the Flip Half Pad also ensures proper support for the horse. Shop here for $249 and find the perfect color combo for your gift list. 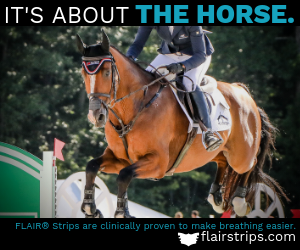 For the tack hoarder in the family. 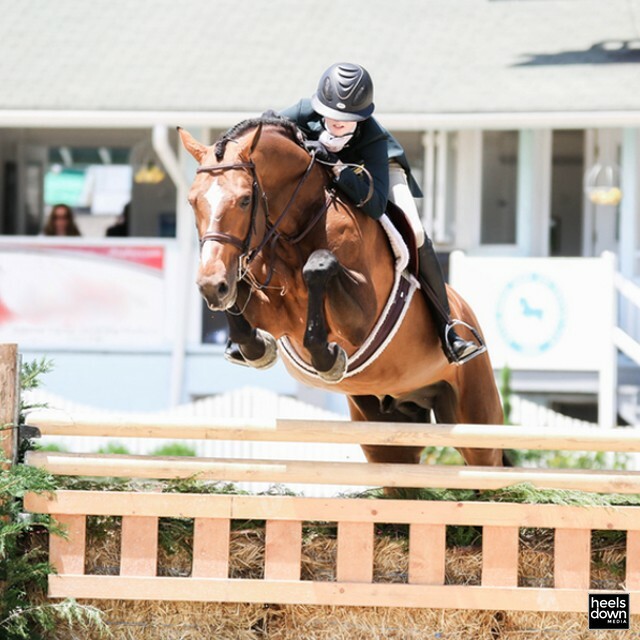 If someone on your shopping list has a new show bridle on their list, the SmartPak Harwich line is the perfect option. Affordable without skimping on quality or detail, we tried out the Harwich Figure 8 Bridle earlier this year and were quite impressed. 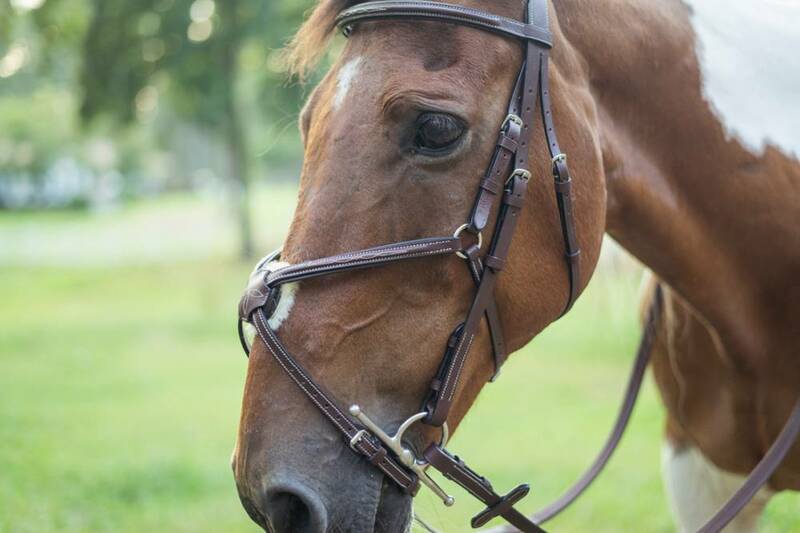 While in the show ring or schooling at home, this bridle will put the finishing touch on any horse. Shop the Figure 8 here for $159.95. For the discerning collector on your list. Utterly stunning, 100% pure silk scarves, created using original artwork by leading Irish equestrian and sporting artist John Fitzgerald, these unique pieces exude pure luxury and style. The vibrant designs and carefully selected color combinations are exclusive and very desirable and result in a beautiful piece of wearable art. A perfect gift for someone special or a treat for yourself, either way it will be much admired and cherished. Each scarf is 100cm x 100cm (about 39″x39″), with hand rolled hem and presented in a hand tied gift box with a certificate of authentication. Pocket squares are also available. Shop the scarves here starting at $174. For the person who does (and carries) it all. This gift is perfect for the rider who is always on the go. The James River Carry All from Tucker Tweed is versatile and timeless. Pair it with a Wellington Wristlet and win the Best Gift Giver award this year. Shop here for $249. 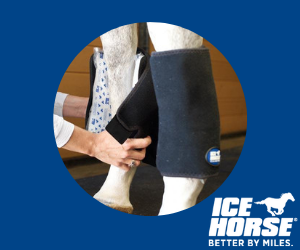 For the horse who likes to play hard. 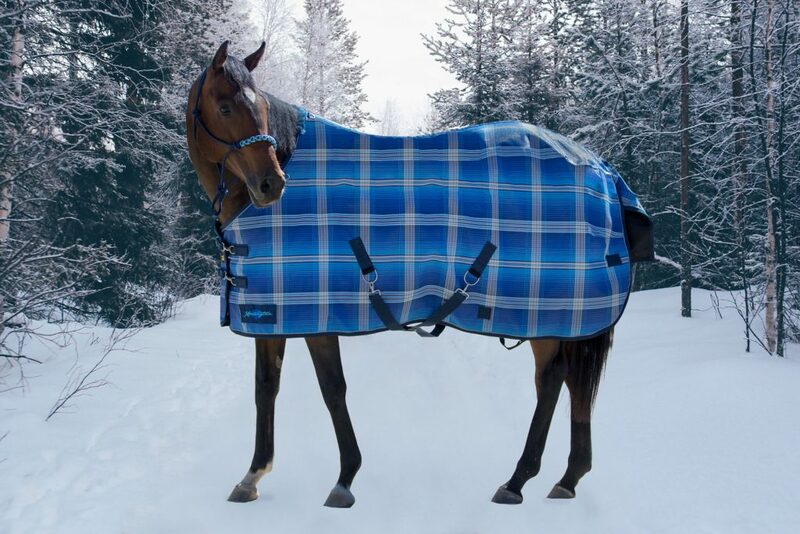 Kensington Protective Products’ line of heavy-duty turnout blankets won’t break the bank and are covered by a lifetime guarantee. 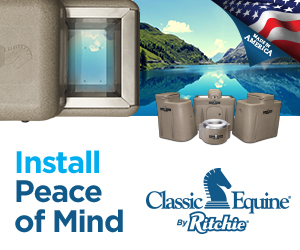 With an array of colors to choose from, your horse will be the most fashionable in the barn. Shop here starting at $279.99. For your coach who is always cold. Your coach does a lot. Teaching in all sorts of weather conditions, always catching your right drift and helping you fix it, and giving life advice you didn’t even know you needed. If you live somewhere cold, your coach is also likely cold. So very cold. All from sitting by the ring yelling at you to please-don’t-leave-that-stride-out-again. 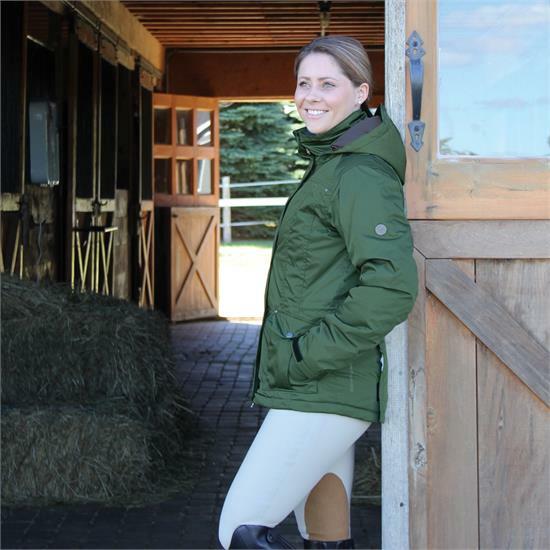 Say thank you with this ultra-warm jacket from Tempo Equestrian. Shop here for $154.